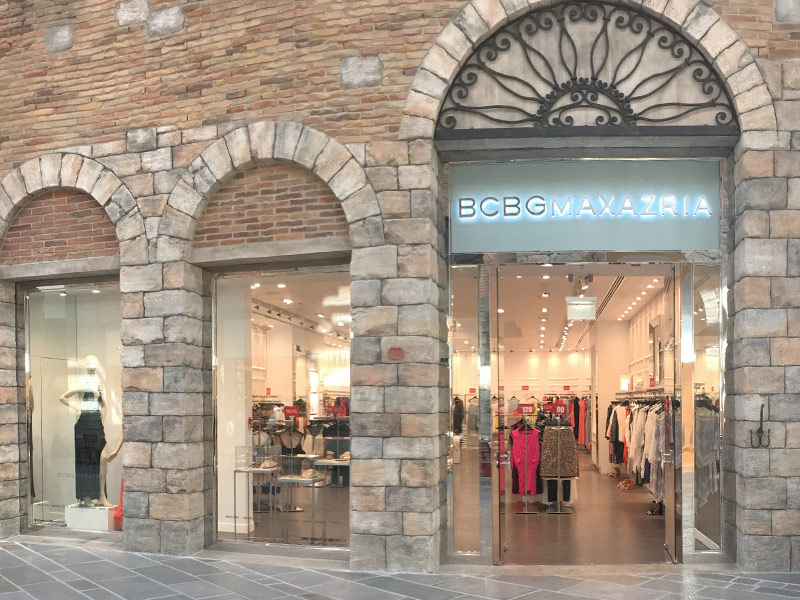 BCBGMAXAZRIA is a fashion powerhouse showcasing women’s ready-to-wear pieces and accessories that are always at the forefront of fashion. Collections span eveningwear, cocktail dresses, sportswear, licensed outerwear, tops, skirts, sweaters, jumpsuits and footwear. There is also a bridal boutique for bridal parties, including the bride, bridesmaids and guests.